Harold E. Drake 81, of Rand Place, passed away peacefully with his family by his side at RI Hospital after an illness. He was born in Providence a son of the late Harold G. and Florence Beatrice (Lincoln) Drake. He had resided in Central Falls most of his life. 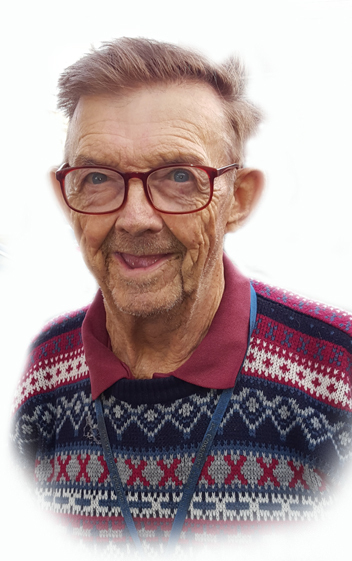 Harold had been employed as a veterinary assistant for several years and also had worked at a welding company for several years.In his retirement years Harold also was well known in the area for doing little odds and ends to keep busy. He leaves three daughters, Donna Drake of West Warwick and Diane Zeoli of Mansfield, MA.and Deborah Drake of Central Falls. Harold was predeceased by 5 siblings, Ernest, Everett and Edward Drake; his sister Melvina, and Mary. He also leaves his step brothers, Bob. Jim and Tom. He also leaves 10 Grandchildren and 11 Great Grandchildren. A Memorial Service will be held Thursday, April 18th from 1 until 3 PM in the afternoon at the Charles Coelho Funeral Home. Relatives and friends are respectfully welcome to attend. Burial will be private.